If you need ideas for an outdoor summer party here are some great recipes to get you started! Loving all these awesome ideas! So perfect for this weekend! Jenny, what a great list of recipes. Thanks so much for hosting and posting! Grilling and evenings in the backyard make me happy! 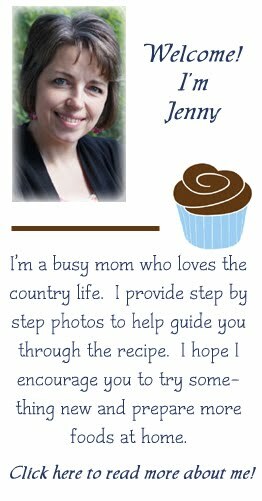 Thanks Jenny for including my recipe. What a delish looking collection. You must be very pleased with all the "entries". Good stuff!